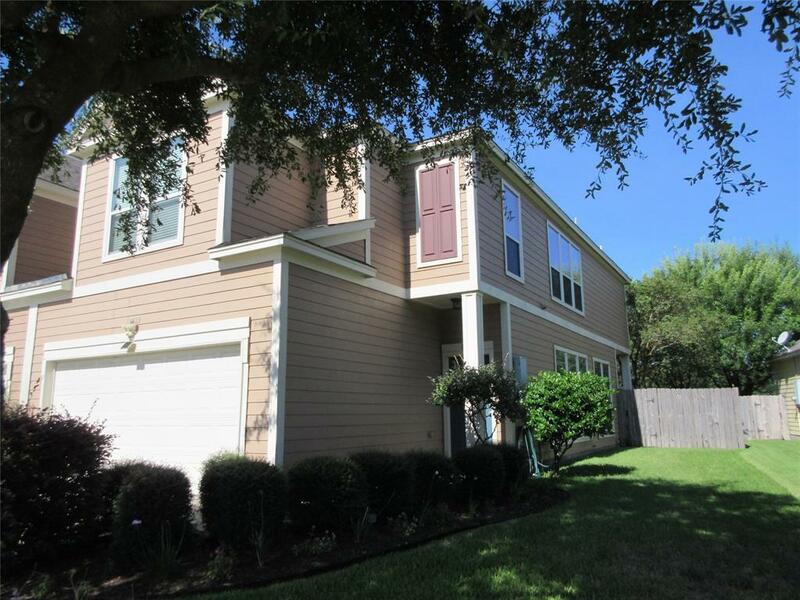 Gorgeous move in ready 3/2.1/2 town home in heart of Baytown. 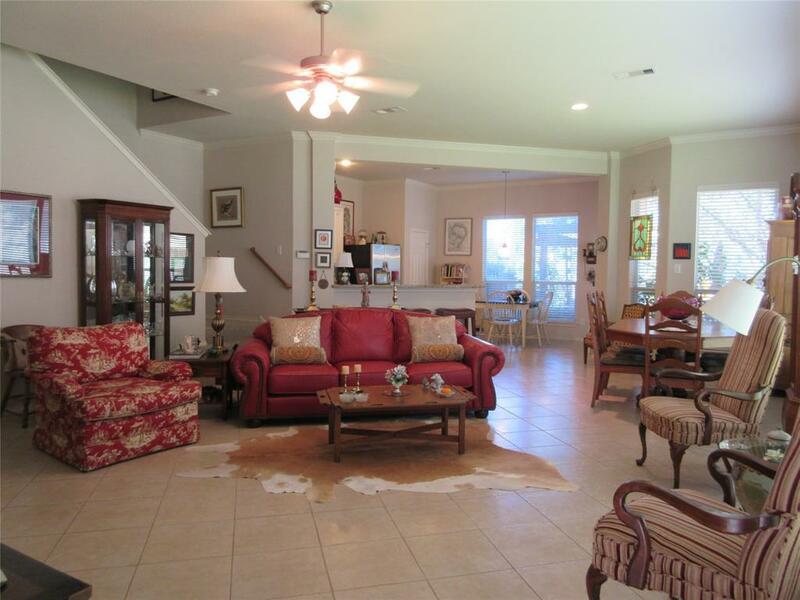 Large open floor plan features high ceilings, neutral paint and tile floors, spacious living/dining areas. Granite counters, plenty of cabinet space and breakfast area in kitchen. The upstairs features a large game room, a spacious master bedroom with large ensuite bath and two additional generous sized bedrooms. The exterior features fenced back yard, a covered patio and lovely garden area. 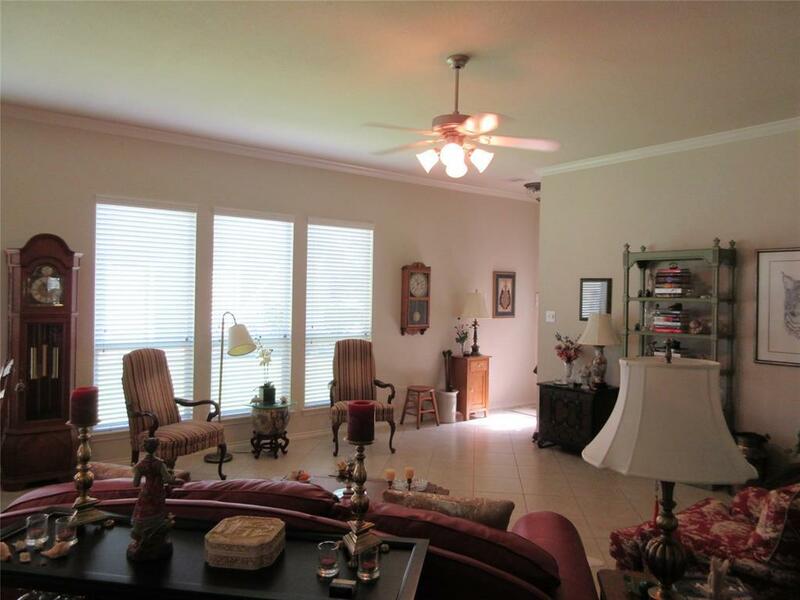 Convenient to shopping, restaurants, and I-10. 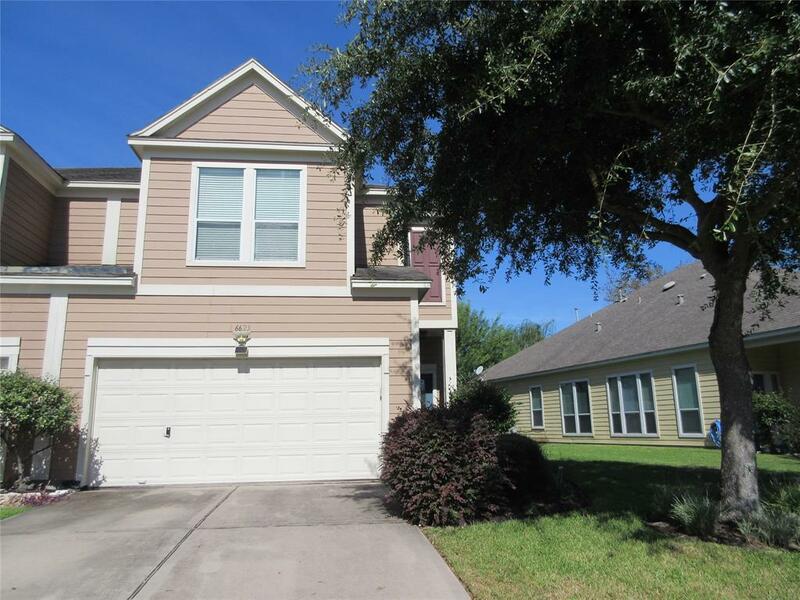 Schedule your appointment to tour this beautiful home today.